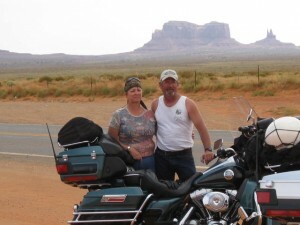 My wife and I are born and raised in Cheyenne Wyoming. We have been doing metal art since 2004. I have been a welder/ machinist for over 30 years. We enjoy doing metal art and hope you will be able to tell by the quality of work. Our Art is heat colored and clear Powder Coated to lock in and enhance the colors. This lets the art to be displayed indoors or out. We enjoy doing custom orders such as creating art from photos, sketches etc.